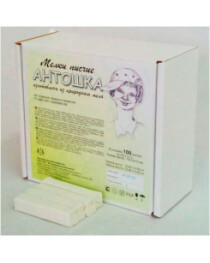 The positive influence of healing clay and mud is known for a long time. 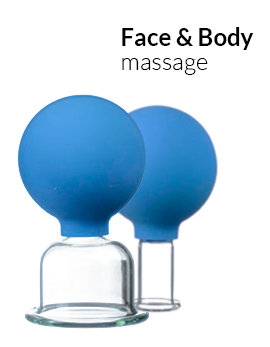 Thousands of retreats all over the world use it to treat various skin diseases, problEMF with joints, malfunction of stomach, nervous system illnesses and many other. It is also widely used in cosmetology ? 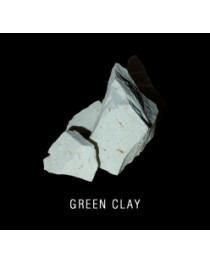 a lot of beauty products feature clay in its composition. 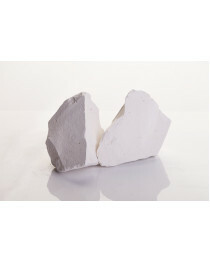 There are many types of clay, and each of them is used for a different goal. 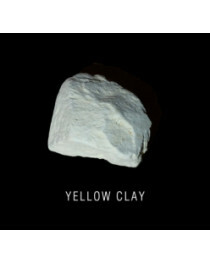 In medicine and cosmetology, the most popular are blue, white, green and yellow clay. If you are not sure which type of clay to choose, try our set of 14 different clay samples and choose the one that works better for you. One of the best ways to benefit the most from a clay is to use it internally. 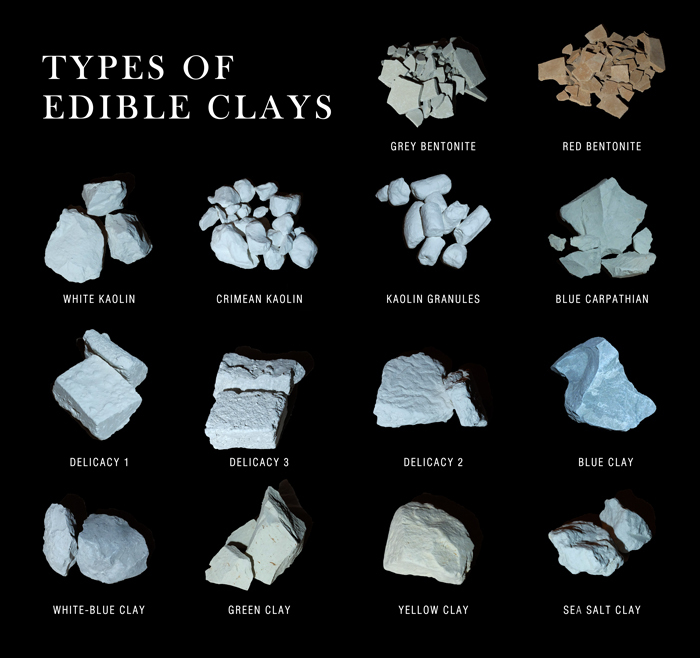 Edible clay is widely popular around the world. When it gets into the stomach, it accumulates the toxins and helps the body to get rid of them. 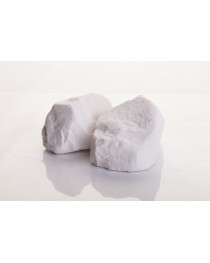 For internal use, you'll need a fatty clean clay without any impurities. 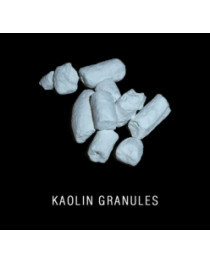 Grind it into powder and let it dry on the sun. 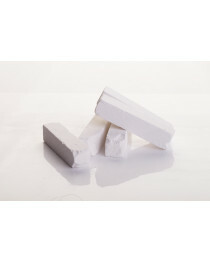 For adults, the normal dose of a clay is up to 2 teaspoons per day, but don't take it all at the beginning of treatment ? your body needs to get used to it. Stir the powder in clean cold water without sugar and sip it. If some clay stays in the bottom of a cup, add some water and drink it. normalization of sebaceous glands work. 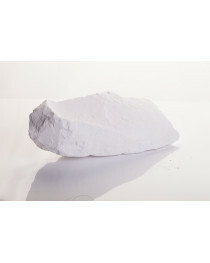 The clay is especially effective with an oily face and head skin care. Also, this type of clay features a wide variety of microelements and vitamins which make it a perfect anti-inflammatory remedy. 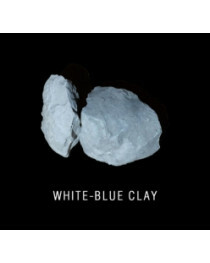 The chemical composition of a blue clay helps it to improve blood circulation and the skin metabolism. Edible and cosmetic clay is a perfect addition to your detox program. 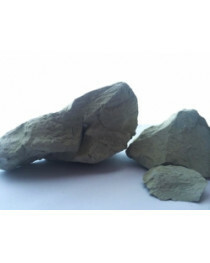 The clay can be used as a treating method occasionally or as a preventive treatment on the regular basis. Though it is almost absolutely safe, you need to contact your physician before starting the treatment as some elements of its composition may be dangerous for you if you suffer from particular diseases.